Courage, skills and lots of awesome! 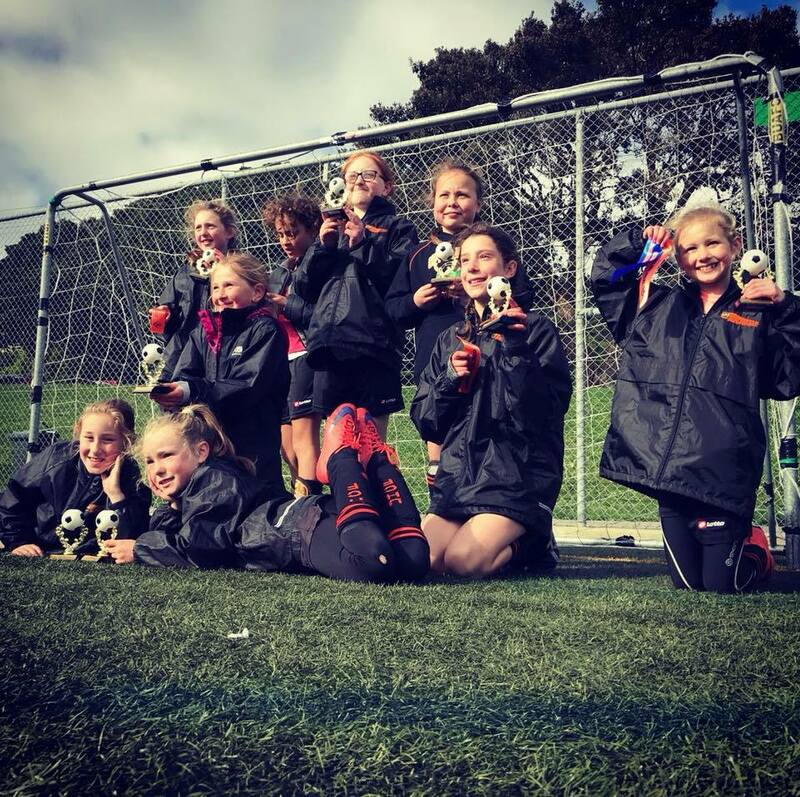 We celebrated another two age grade wins at the Wellington United Junior Tournament last weekend. Our Junior girls development manager Kirsty Windelburn was impressed with the talent on show and said it was clear orange was out in force. The 7th and 8th Grade Felecitas and the 9th and 10th Grade Artemis team (pictured) both took out age grade wins (pictured) seeing out the day’s play undefeated. By the same token, the 9th Grade Panthers who play all year as an all-girls team were a highly competitive team in a tournament where their opponents were one or two years older than them – especially coming back to win second halves by adapting play. Earlier on Saturday both 7th Grade Black and Orange mixed teams finished second in their pools, with three great wins each and hard fought 1 goals losses to their respective pool winners.